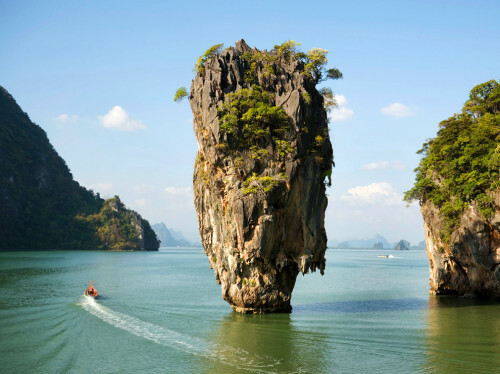 Cheap flights to Thailand: Bangkok for €449! Qatar Airways now offer good prices on flights to Thailand. 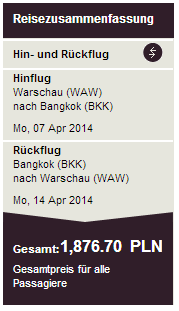 Flights from Warsaw to Bangkok are available for €449 / 1876 PLN now. Regular price on this route is around €600. Travel dates are mostly in March and April 2014. Book directly via Qatar Airways. « Megabus: bus tickets around Europe from £1!